Today I thought I'd share my inspiration for writing STONE SILENCE. The release date is quickly approaching: November 1st, 2017. See my prior post on this subject here. 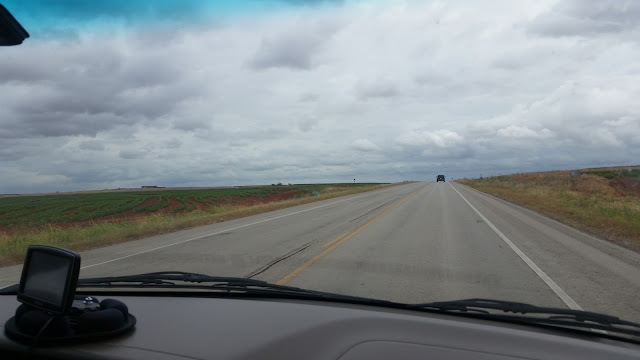 My hubby and I were driving home from Austin after visiting my son at UT. Our trip had been cancelled the weekend prior due to severe flooding. 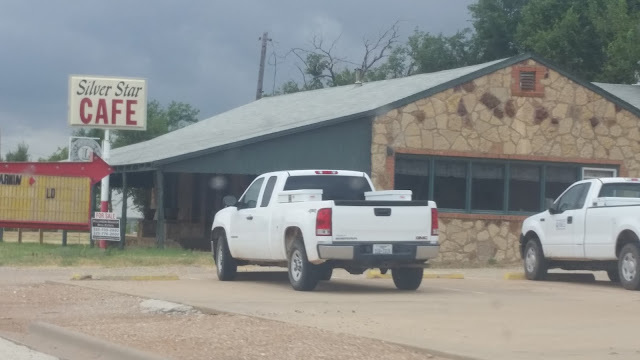 This was in 2015 during The Great Texas Floods, as the news called it. Of course, this was long before Hurricane Harvey hit Texas in a big way. 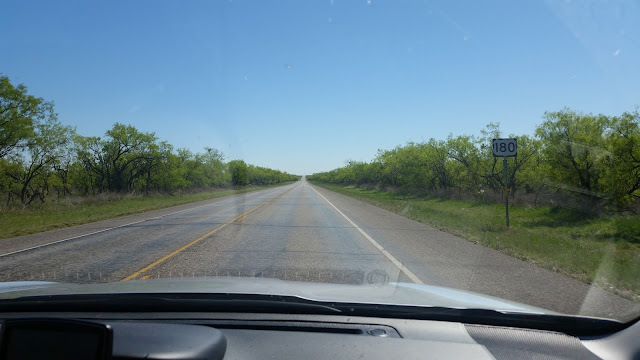 At any rate, the roads had cleared and our weekend forecast was sunny, so off we went to Austin and we didn't have any problems with road conditions, although large masses of water were very close to the roadway in a few areas. 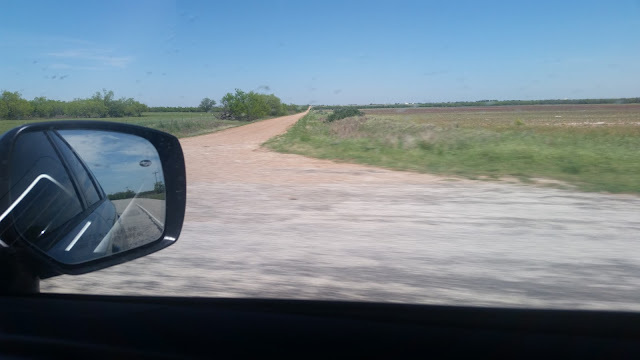 On the way home, however, we were supposed to take a small road that would connect us to I-20. We quickly found that the road was closed due to repairs from the aftermath of flooding. We didn't know which way to go. 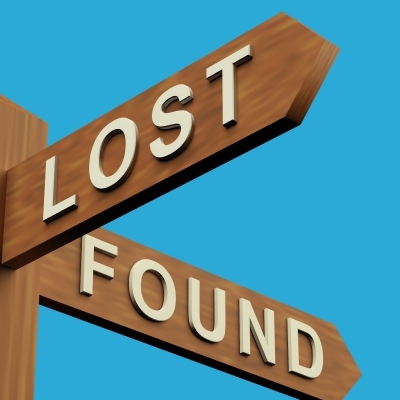 Our GPS wasn't recalculating our route either, as if it was confused and had no idea how to help us. I pulled out my phone and asked for directions. 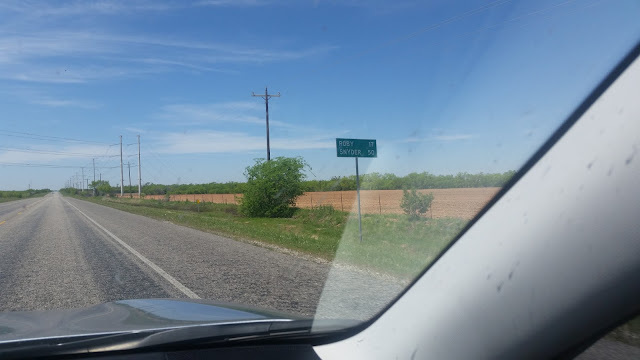 It pointed us to a small little highway just north of us. 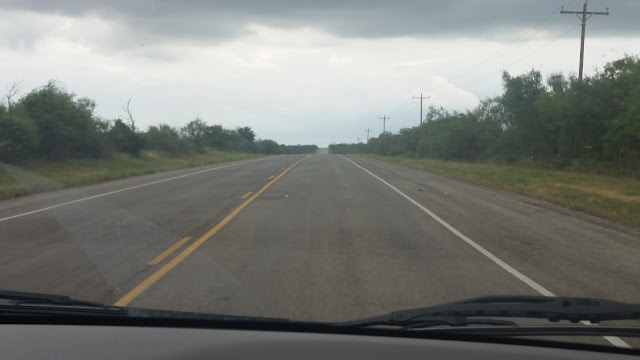 I was a little nervous about taking the road as we had no idea if it would have flooding problems or not. 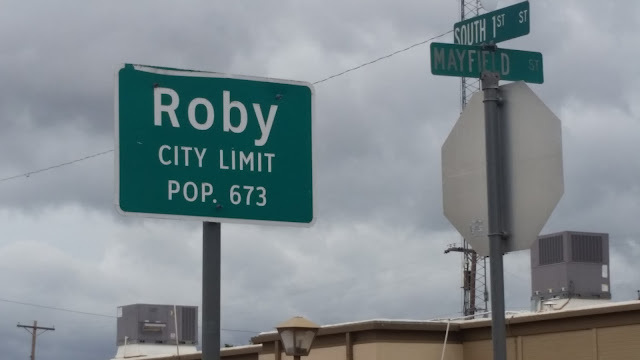 I also noticed that the highway would take us through a small town named Roby. 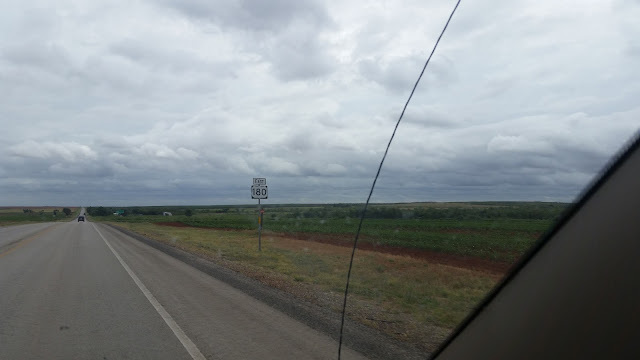 As we traveled toward this small highway, we suddenly passed an on ramp to I-20! I told my hubby, let's turn around and take I-2o. He didn't want to. He wanted to take this new route and see what it was like. So, I'm not proud of this, but yes, we got into a little spat over it. Hence, our drive on that tiny little highway in the middle of nowhere (or so it seemed) was made in total silence. Now, my hubby would never get so mad that he would leave me in the middle of nowhere. ABSOLUTELY NOT. But, it was during this silent drive that my imagination went a little crazy. What if I was with a date? What if he got so mad at me that he told me to get out of the car and left me there in the middle of nowhere? Below: This could be the road my character took to find help. And, of course, she stumbles upon our handsome hero. 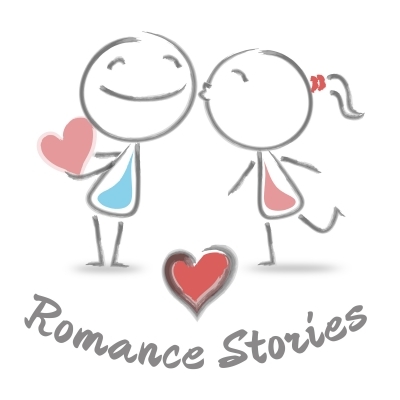 The story got bigger and bigger as I thought about continuing on from the first book. The "sort-of-villain" in Book One needed her own story. We needed to hear her side of the story and we needed to see her gain redemption. And my hero in Book One has a sister and we needed to hear her story as well. Well, for that area, anyway. I guess it depends on the time of year. The first time I found it drab and dreary and I thought it was the most awful spot on earth. The second time, I thought it was green and beautiful. Go figure! So that's it. One little driving error inspired a three book series. And now . . . whenever we go to visit our son, we don't go the usual, faster route. Oh no. 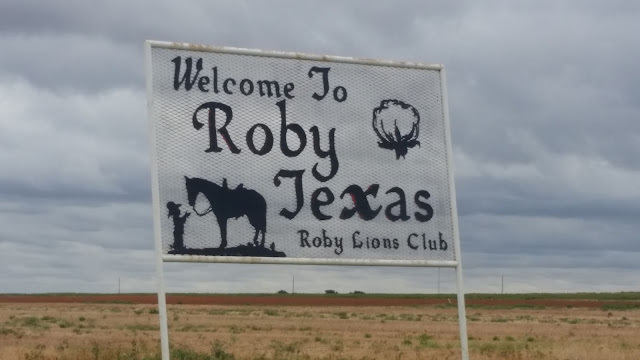 We drive through Roby. And every time I imagine that my characters really do exist out there on the prairie land of Texas. We inadvertently discovered an amazing spot of this earth. 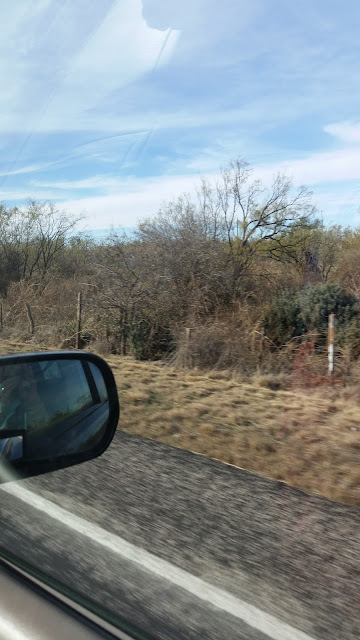 The first time we drove through it, I didn't know where I was and it felt like the middle of nowhere. Now it doesn't seem that way at all. It seems . . . well, it seems magical. In all actuality, Sweetwater is only about thirty minutes away and Abilene is about an hour away. I also discovered that Roby has some rich history that I found fascinating. This small little town has quite a story that made it rather famous. Yes, I included it in the book. Sometimes the strangest experiences spark my imagination. But when it happens, I love it. 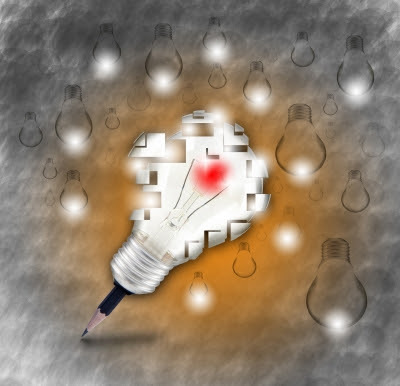 As a matter of fact, I had just finished writing Chasing Fireflies and I was all set to write a completely different story--until this idea came to me. And I had to write it. So, why did it take so long to complete my new series? I've had a lot of family responsibilities call me away from writing over the past year. But, now I'm back to writing full time. 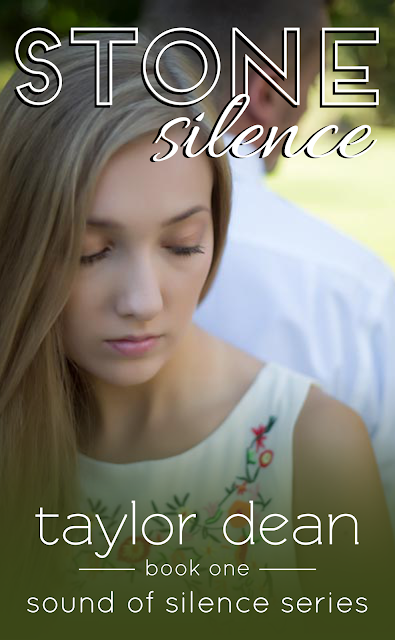 And I'm ready to release the SOUND OF SILENCE SERIES! God had a reason for taking you down that road! It's amazing where inspiration can come from! I'm excited for these books! I believe that too, Christy. I had no idea this little spot of the world would inspire me so very much. I love your inspiration. Thank goodness for your little spat and time to let that imagination of yours rumble and roll. These three books are amazing, and I can't wait to see the final masterpieces. Thanks, Charissa. I appreciate your encouragement. It's so nice to hear from someone who has already read the books. It gives me the confidence to release them into the world. Fabulous. I love that it keeps you coming back. I'm glad you are back to writing full time again. Yes, it does keep us coming back. As a matter of fact, I wouldn't mind retiring to this area of the world. I've fallen in love with it! Thanks for stopping by, Sherry. Such a fun, honest and interesting story. I knew there had to be quite a tale to it! Exactly! This story did not come to me all on its own. It sort of fell onto my lap and surprised even me. The setting really did inspire me. Thanks, Mylissa! I love hearing background. Excited to read. That's good news because I love sharing the background story. There's always so much that inspires me to write. Thanks for your comment, Tabitha. Thanks for sharing, that was interesting. I can't wait to read the series. I can't wait to release it! Thanks so much, Rita! I'm glad you enjoyed the backstory.